For many people, owning a castle is a basic need, right up there with foodand football. 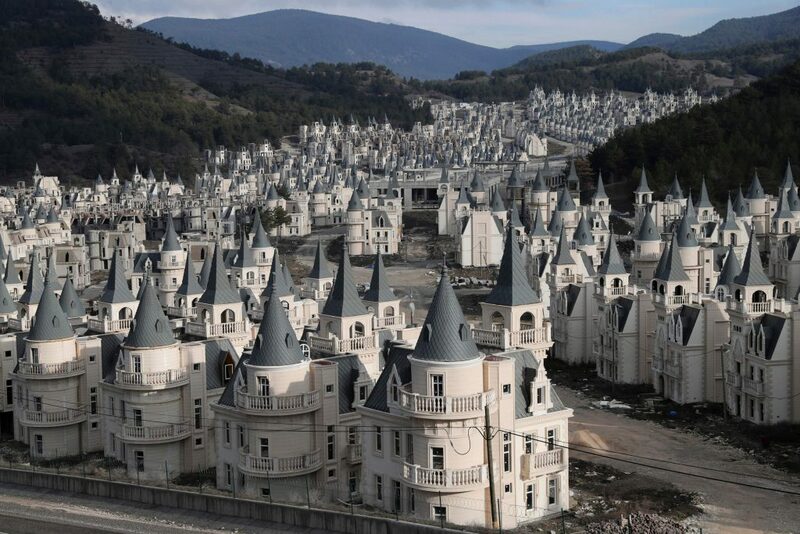 Some attempts to provide “a castle for everyone” aren’t successful, such as the failed Turkish housing development pictured above. But others are—including the Azure Managed Reference Architecture for Sitecore. With over 200 individual, configurable services, Microsoft Azure offers a wealth of features to create a bespoke cloud computing environment for your Sitecore solution. 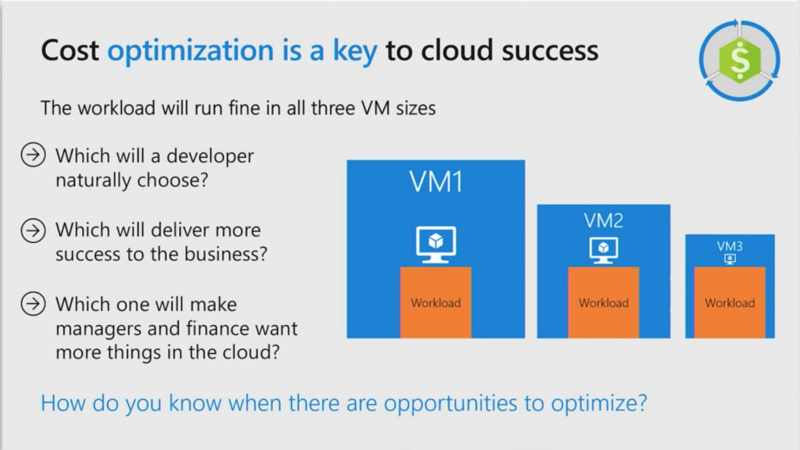 Microsoft introduces new features and enhancements to Azure monthly. So, the reality is that the Azure foundation of your Sitecore cloud environment improves over time—but only if you take advantage of the new features and opportunities; ongoing cloud resource optimization, security enhancements and performance improvements are up to you, the Sitecore implementation partner or customer. Thus, while many SaaS environments improve effortlessly over time, the foundation of your business-critical, global Sitecore deployment won’t—unless you have Azure Blueprint, a high-performance fully managed reference architecture from Copenhagen Mist, a Sitecore Implementation Partner. A highly secure solution that delivers enterprise-grade protection. You know the story: many cloud environments are significantly over-provisioned either at inception or in the aftermath of a usage spike, as a hedge against outage risk. As illustrated by the figure below, over-provisioning is an expensive mistake, made frequently by both IT and business organizations, that compounds unnecessary costs over time. Specifically, the costs of over-provisioned global Sitecore Azure environments can be reduced by up to 50% or more with an Azure Blueprint from Copenhagen Mist, as calculated from actual deployments. We are who we work with. Through rock-solid partnering, Copenhagen Mist brings our clients closer to great solutions. Start protecting and enhancing your Sitecore investment today with Azure Blueprint—it all begins with assessment and understanding.